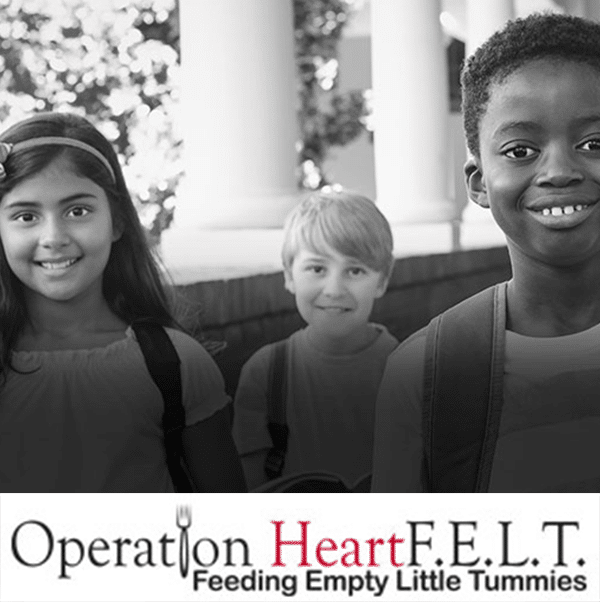 For the month of May, we are sponsoring Operation HeartF.E.L.T. (Feeding Empty Little Tummies) – a local non-profit organization in Hernando County whose mission is to provide nutritious meals to students and their siblings on weekends, holidays, and extended school break periods. Did you know that there are children in Hernando County that rely on free or reduced lunches throughout the school year? Operation HeartF.E.L.T. 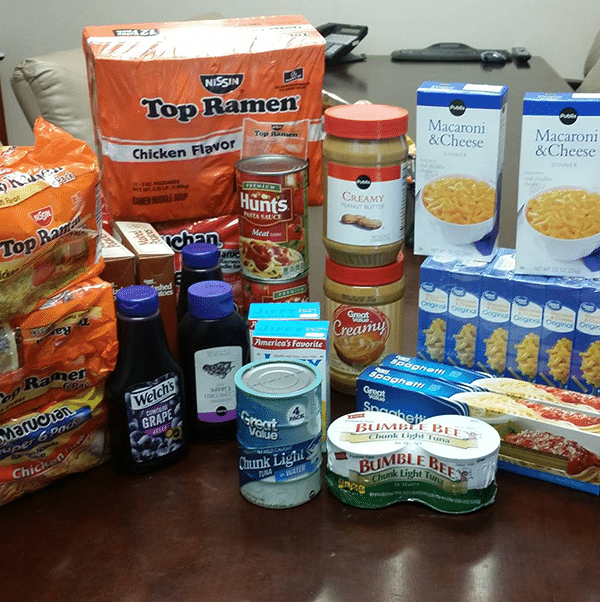 is part of the Backpack Program that is designed to meet the needs of Hernando County’s hungry children. 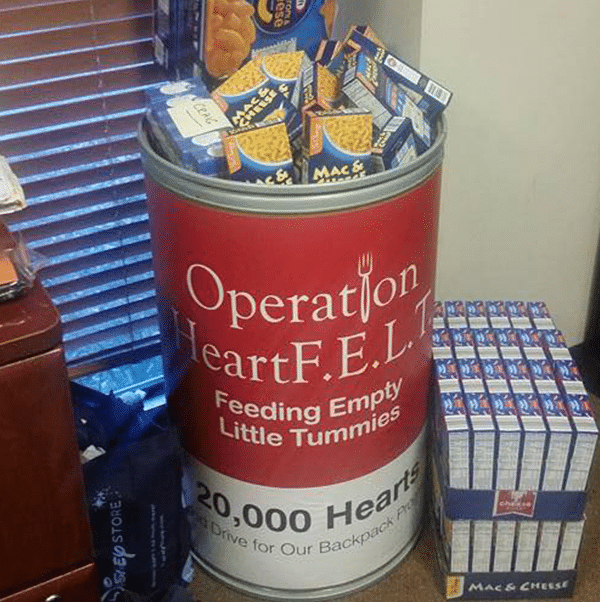 In December 2009, Operation HeartF.E.L.T started with six families and nine children. OHF now services on average about 250 students per week who have been identified by the schools as needing help. Every Friday (or before a holiday break) every child will receive a backpack filled with 6 meals and snacks for the weekend. The Operation HeartF.E.L.T. Foundation provides over 42,000 meals annually to Hernando County children during the school year. OHF is an all-volunteer organization who strives for the goal of making sure that all of our children in the county are well-nourished, well educated, and prepared to find and reach their absolute full potential. For The Family Car Wash, it is our goal to sponsor Operation HeartF.E.L.T. by donating in different ways throughout the month of May to show our support for this organization and make the community aware of some of the great things that they do!! For more information and ways that you can get involved, you can visit their Facebook page or their website at www.operationheartfelt.com.